TK-421 reporting for duty! 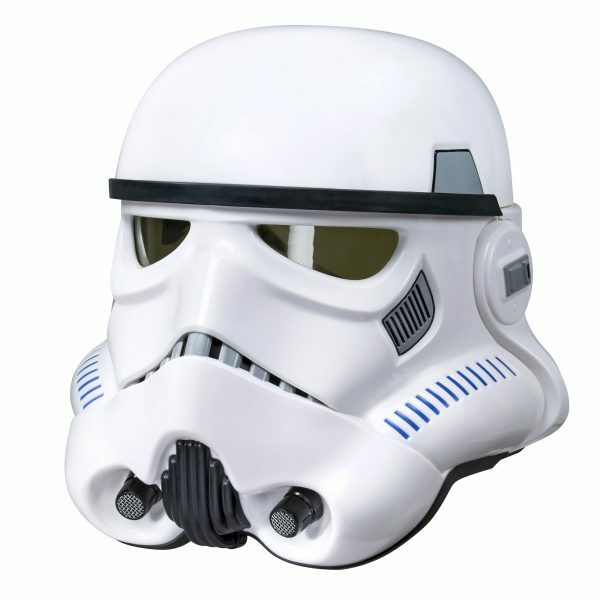 This Star Wars Black Series Stormtrooper Voice-Changer Helmet will make you sound just like one of the Empire’s faceless soldiers, but it won’t improve your aim. Only proper training can do that. Just a push a button and your voice will shift to that of a Stormtrooper from Rogue One: A Star Wars Story. Your impressions will be perfect now. This is a great prop for fan films too. This is not some cheap toy either. This replica is a true-to-life prop that looks and feels like the real thing, made from tough and shiny ABS plastic. The voice is just a sweet bonus. 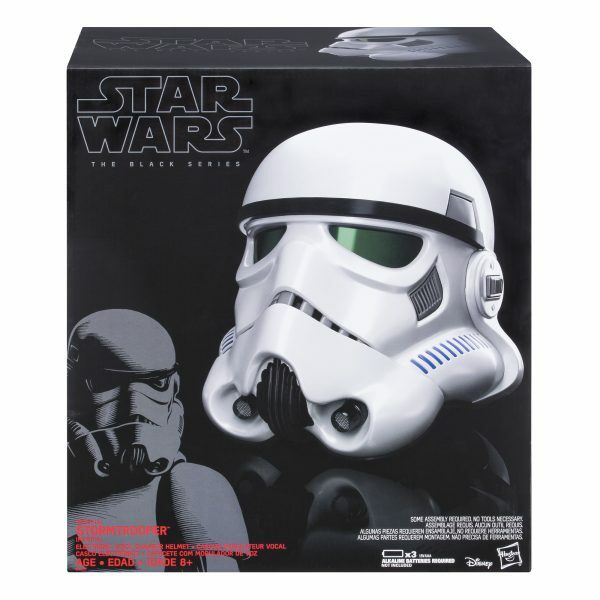 You can pre-order the helmet now from Entertainment Earth for $89.99(USD). It’s expected to ship this later this month.